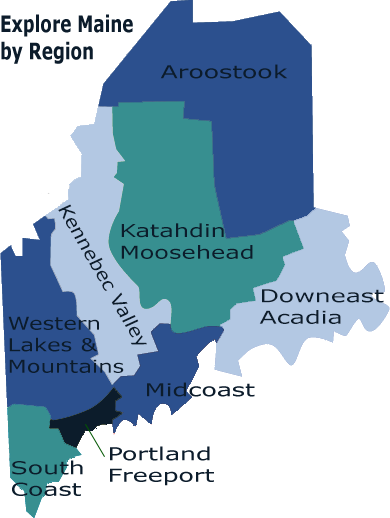 Maine is made up of 8 regions, each very distinct from one another with its own major attractions, resources and geographical features. 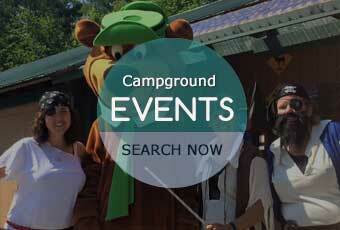 View our full featured interactive Online Camping Guide. You may also request a FREE Print Copy. View over 235 Maine Attractions to visit while Camping in Maine. 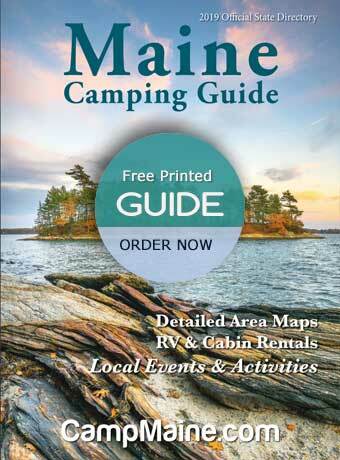 Take a look at what Maine has to offer while Camping. 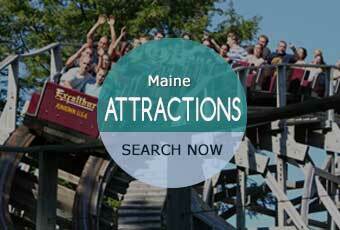 Whether you are looking for a beach, fair, event or anything in between, it’s probably listed here in our Maine Attractions Guide, and if it should be, contact us! 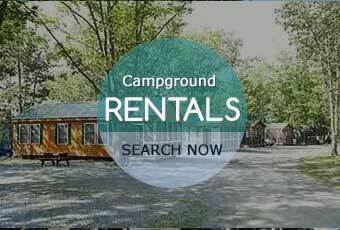 Glamping and Rental units at campgrounds in Maine are available in every region across the state. 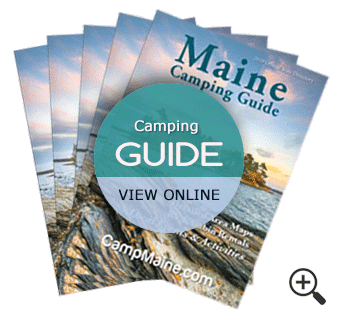 Well over half the campgrounds listed here on CampMaine have RV, Cabin, Cottage, and Tent rentals on site. 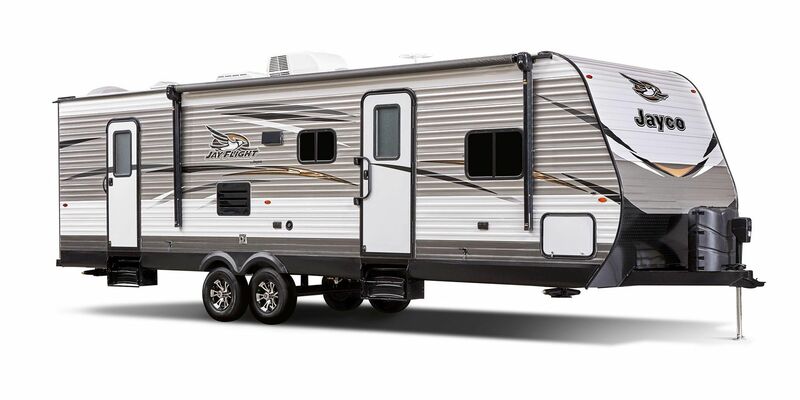 Our most attended event: Vacationland RV & Camping Show. To check out what’s going on at a campground near you, use our search bar at the top of the page, or head right to their listing page. Potluck dinners, live entertainment, themed weekends, and more.